What’s the best gift I’ve ever received? That’s an easy answer! Soon enough Caleb brought that little furball home and half-a-year later we all officially became one happy family! 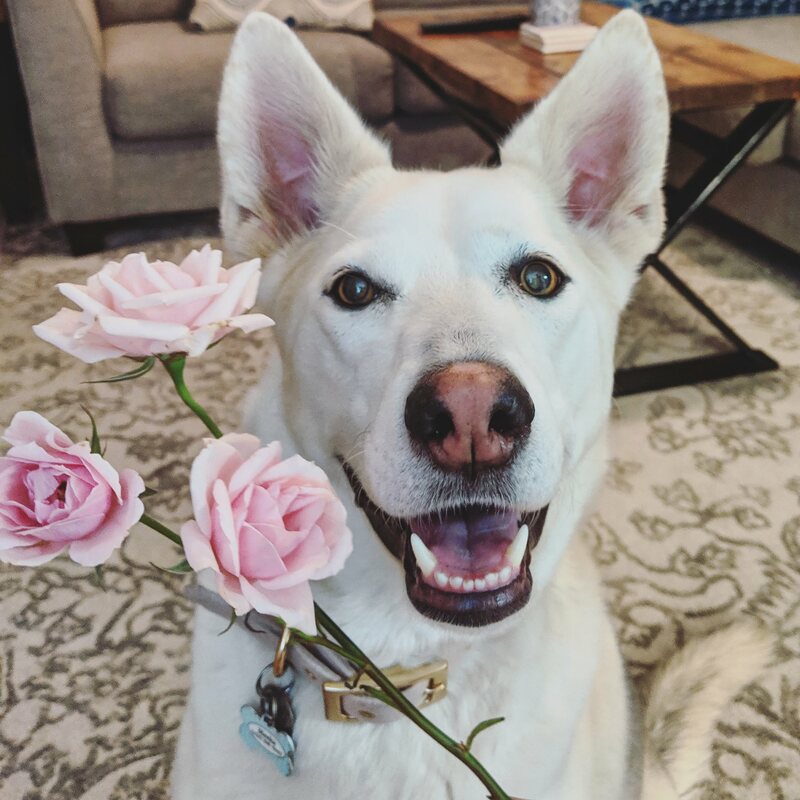 I’m still convinced that Caleb got Meeka as an extra measure of “insurance” in case the engagement ring wasn’t enough to hold me down (let me assure you that I would have married him no matter what, but I’m not going to say no to a diamond ring or a puppy, wink wink). So even though there really is no way to top that gift, there are some other pretty amazing things I’ve gotten or wanted over the years that have just fuled my obsession with being a dog mom. Does the dog mom on your mind like to sport their pup on their clothing (and we aren’t just talking about dog hair)? Well then, I have the perfect gift in mind! 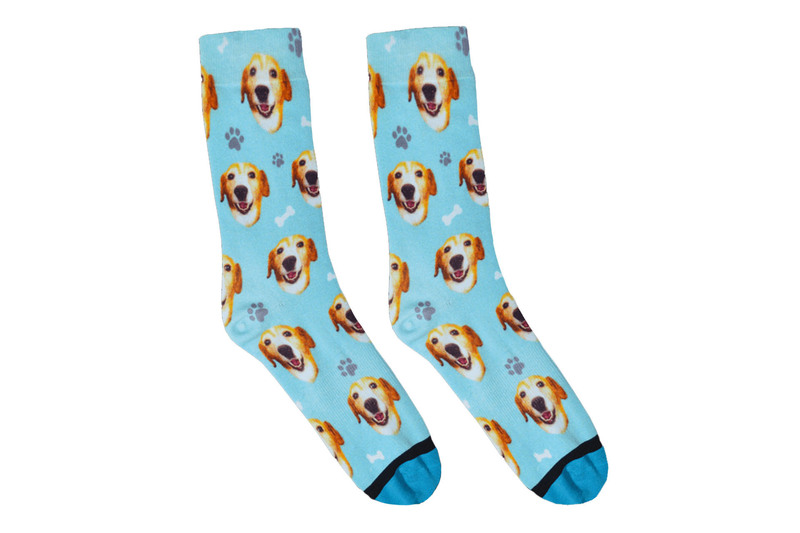 Why not order her custom dog socks with her beloved pup’s face on them from Divvy Up? All you have to do is chose the style of socks you want and then upload a picture of that adorable furry face… it’s that easy! The socks should ship within 10 business days, and that’s not a bad wait for a custom gift! 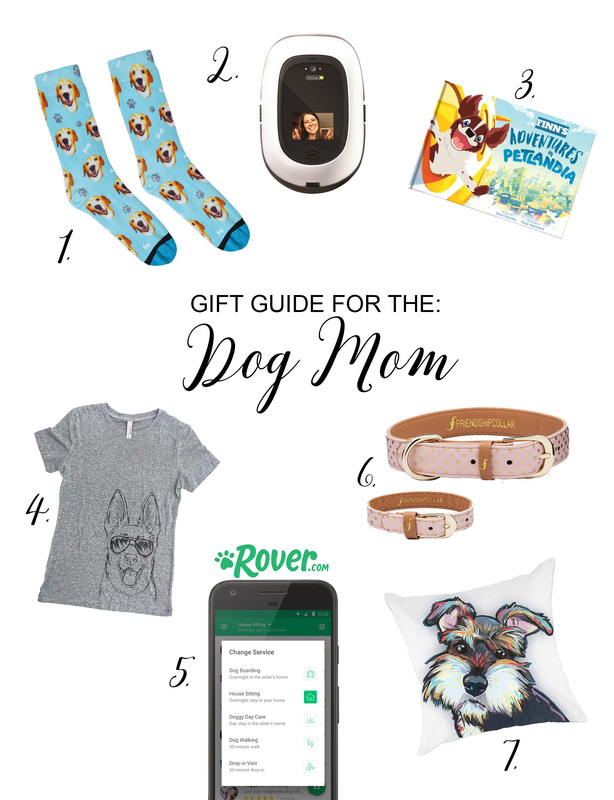 Just be prepared for the proud dog mom to flaunt her new gift everywhere she goes! Now this present is a dream come true for any dog-obsessed nut like myself! If you’ve ever worried about your dog while they’re home alone or are even just curious to see what they do all day (I mean, they’re probably just sleeping… but you never know, they could be sneaking treats off the counter or plotting a diabolical scheme to take over the world) then this fancy robot may be your answer! 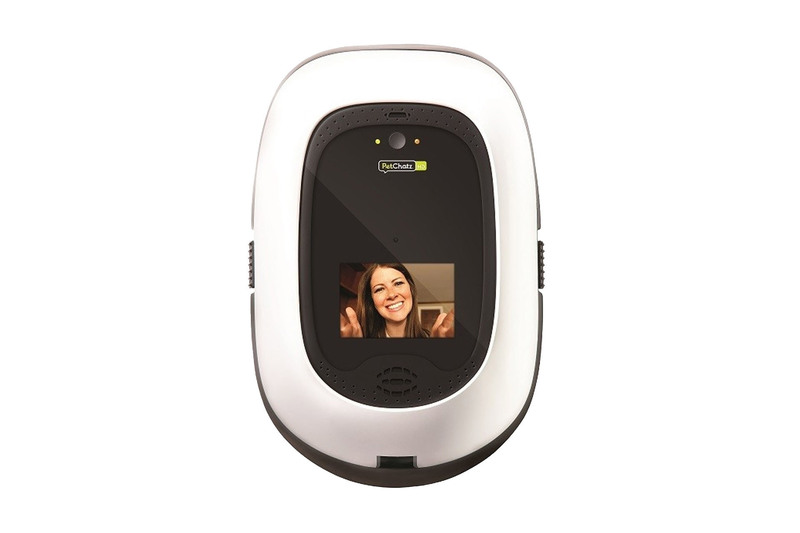 The PetChatz camera lets you see and talk to your pet through a two-way audio system and camera. 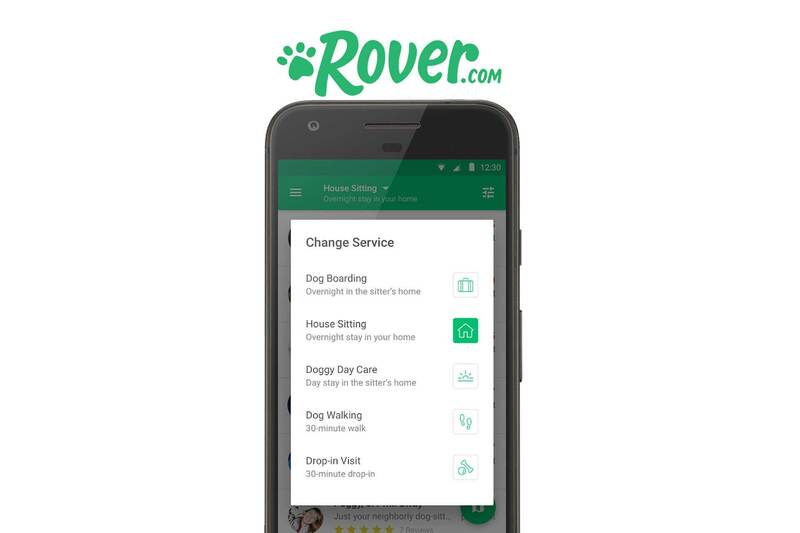 This clever invention allows any crazy dog mom or dad to keep tabs on their best friend from anywhere by using the PetChatz app. Not only that, but you can even use the PetChatz camera to dispense treats for your dog while you video chat with them… now that’s crazy! Don’t think it can get any better? Well you’re wrong! According to PetChatz Amazon product description, the camera also has features that allow owners to “relieve an anxious, scared or nervous pet with our calming aromatherapy dispense with specially formulated soothing scents, or stream DOGTV (with subscription)” and “record and share all your special moments with video recording, and keep tabs on your pet and home with our motion and sound detection.” Sign me up! Spark any dog lover’s imagination by transforming her pooch into a storybook character with Petlandia! 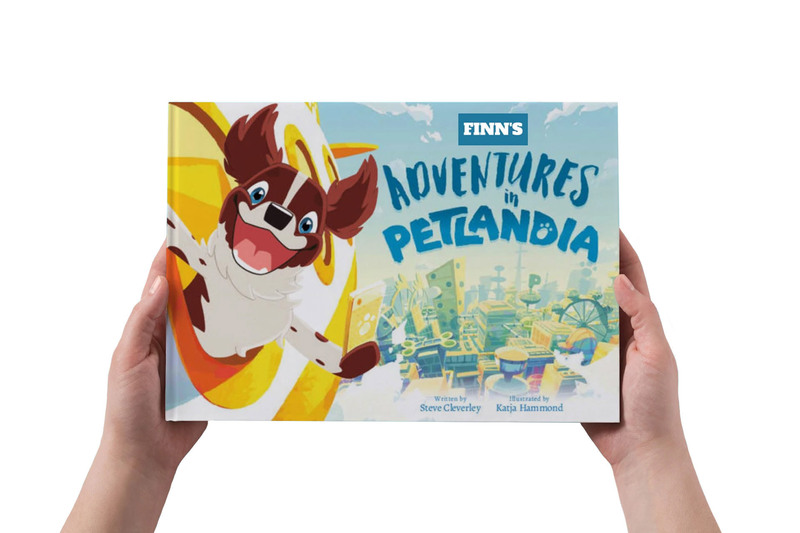 This super neat website allows you to animate your pet and create a personalized storybook about their adventures in Petlandia. You can choose from different story plots such as “Petlandia Roadtrip,” “Adventures In Petlandia,” and even put them alongside the infamous Grumpy Cat with “Grumpy Cat In Petlandia”. But the fun doesn’t stop there! Have them download the Petlandia App so they can create an emoji of their dog and have even more fun! And don’t forget to create a few virtual versions of your own pet while you’re there. But be warned, you may end up spending hours on this app, it’s addicting! 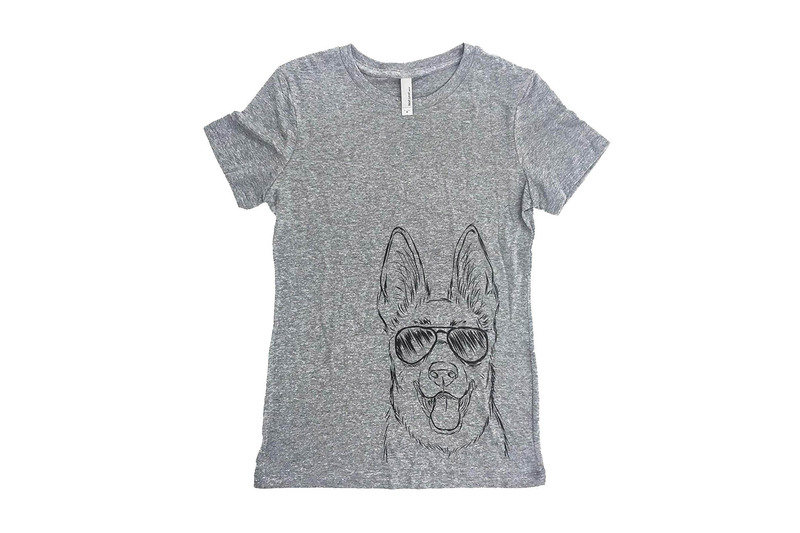 Help your dog lover feel super close to their favorite dog breed with a comfy t-shirt. These t-shirts from Inkopious Apparel are a super soft and comfy tri blend material, perfect for lounging around the house or cuddling with their favorite pooch. Inkopious offers a plethora of dog breeds drawn in an artistic sketch style. Not a fan of your classic crew neck tee? 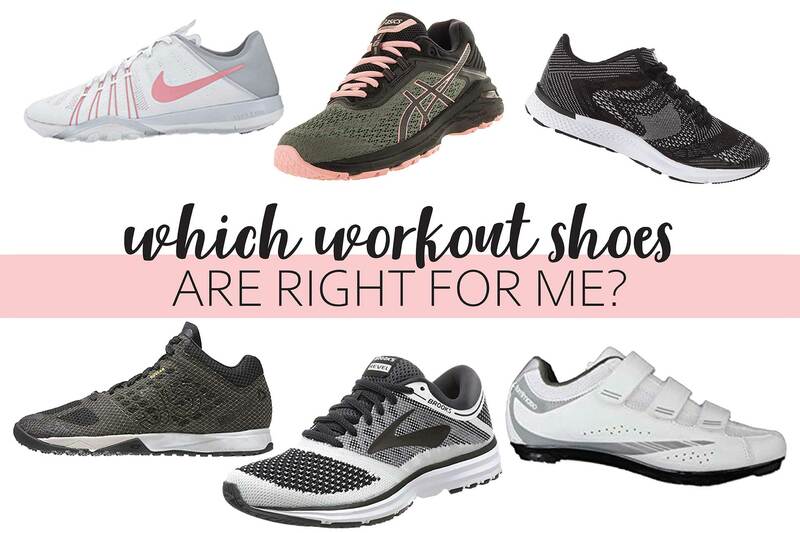 They offer multiple shirt styles including slim fit v-necks, racer back tanks, loose fluttery dolmans, and relaxed fit v-necks. Have a dog mom that is also a mom of littles? There are classic crew necks available in youth and toddler sizes. Does the hard-working dog mom in your life need a vacation? Even though you may not have funds to send them on a luxurious weekend getaway, you can certainly help get them there by offering free dog sitting! Any dog parent knows that the hardest part about traveling is getting someone responsible to watch after their dog… and that can get pricey! Do them a favor and offer up some of your time so they can get a well-deserved break! But what if you aren’t able to free up your schedule enough for them? No problem! You can always give them some cash to put toward booking a sitter on Rover! Gift them peace of mind to let their dog sit and stay while they relax and getaway! This may be my favorite of all the gift ideas! The Friendship Collar is an amazing product that allows any stylish dog mom to dress like their pet with these super cute matching collar/bracelet combinations. There are so many different collections and styles of Friendship Collars to choose from, so there is bound to be one that she’ll love. 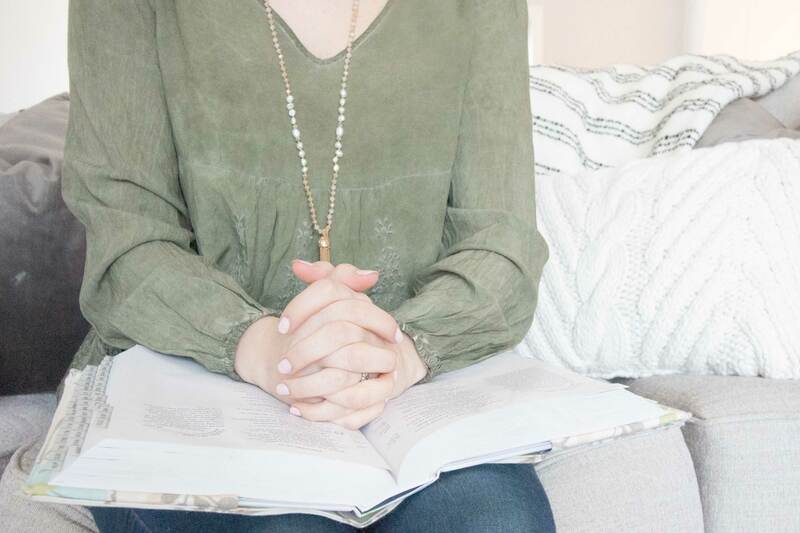 I personally love the styles in The Gilded Collection and The Boutique Collection, which makes it’s so hard to choose a favorite! 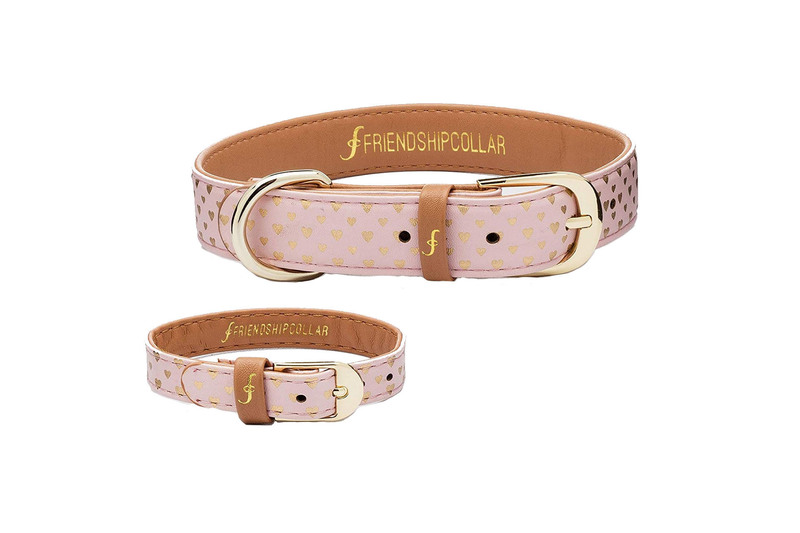 Not only are Friendship Collars adorable, but the company behind them is also amazing. According to the website’s about us section, Friendship Collar accessories are made from ethically sourced vegan materials and are the world’s first PETA approved vegan pet product. The company also loves to give back and partner with animals rescues so that every dog can find their fur-ever home. By purchasing a Friendship Collar you are giving a special gift to your friend as well as supporting a great cause… it’s a win-win! A perfect gift for the dog mom that likes to decorate their home and show off to guests how much they love their “furkid” with these adorable throw pillows. 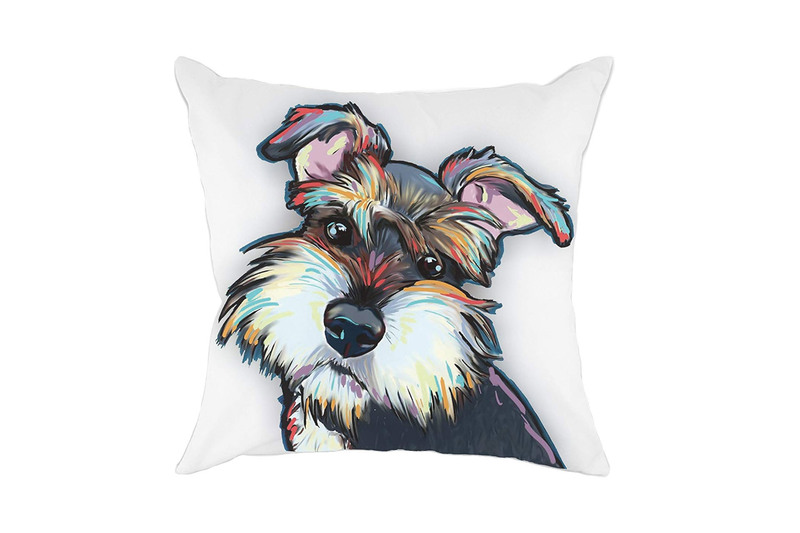 Redland Art offers several pillow covers with a variety of dog breeds to choose from. These charming pillows are designed in an colorful painterly style, a perfect way to add both color and personality to a room. This is a budget friendly gift idea for dog moms, but something to note is that this is only a pillow cover. You will need a pillow insert (18″x 18″) to go inside of the cover. You can find pillow inserts on Amazon or your local craft store. Are you a crazy-obsessed dog mom? Let us know what gifts you would add to the list in the comments section!